This entry was posted in Books and tagged book reviews, books, Cassandra Clare, excellent, love it, recommended, Shadownhunters. Bookmark the permalink. I am so glad you are loving these as much as I did! 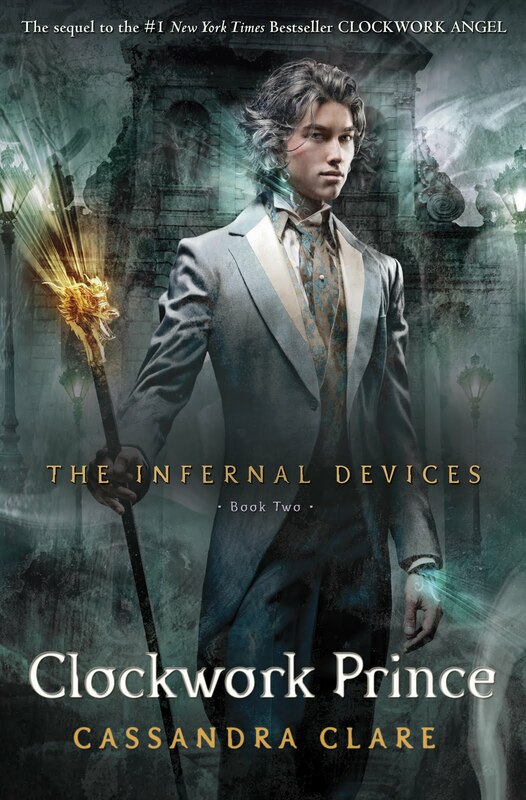 I always tell my friends who are looking to get into Clare’s books to start with this series because it’s my absolute favorite and I would argue better than The Mortal Instrument series. I can’t wait to here what you think of Clockwork Princess! I honestly didn’t think I would love these more than The Mortal Instruments but goodness me, it happened! Such an amazing journey with these characters!